A few years ago, I received unexpected news that my cousin from Arizona (let’s call her Marie) was going to prison. Though we haven’t had a relationship in prior years, I was still saddened by the news. I don’t know the extent of her crime or how long she was sentenced – maybe it’s just part of my nature to not keep record of wrong. Personally, I’ve made a lot of mistakes in my life and thankfully loved ones still support me. In good faith I began to write a letter and Christmas card to my cousin in prison. Part of me was nervous about how it would be received. Would she think that I was “pushing Jesus” on her or that I was just trying to make myself look better for a good deed? None of these were true, of course. I was genuinely interested in building a relationship if possible. Marie received my letter and replied with great appreciation. She explained her new found faith in Jesus and everything she was learning. We began sending each other scripture, words of encouragement, family updates, and pictures. God began pulling at my heart again. Was I following His will? Is this what God had in mind? Once again, I stepped out in faith and sent a printed blog post (Delight In the Trial) to Marie while wondering how it would be received. Her response took several weeks but the message was indescribable. Marie’s letter stated abundant thanks for sharing the story that God gave me through that particular blog post. She explained that some women have lost hope and don’t have anyone on the outside. The story was shared with multiple women that needed encouragement and was also read at her church in the prison. Marie had even requested more stories and articles. My heart burst with thankfulness and amazement. I cried tears of joy and humbleness. It was then that I realized something very important. Despite the hardships and trials that we go through, God can use it to bring hope and healing to those that need it most. 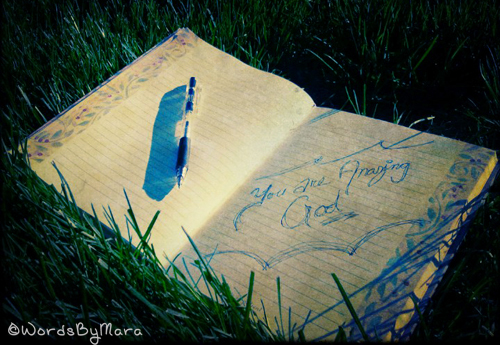 I don’t write to feel good about myself, I write to share God’s encouragement through the stories He has given me. It deeply touched my heart to know that when God told me to write to my cousin that He intended to use it to bless more than just a relationship between us. I am in awe of His power. When we catch a glimpse of God’s purpose, it makes the pain and trials worth it. God is moving and it feels amazing to know that none of this would be possible without His power and Spirit. Follow what God places on your heart and do it faithfully. The Lord will bless you for following His commands. 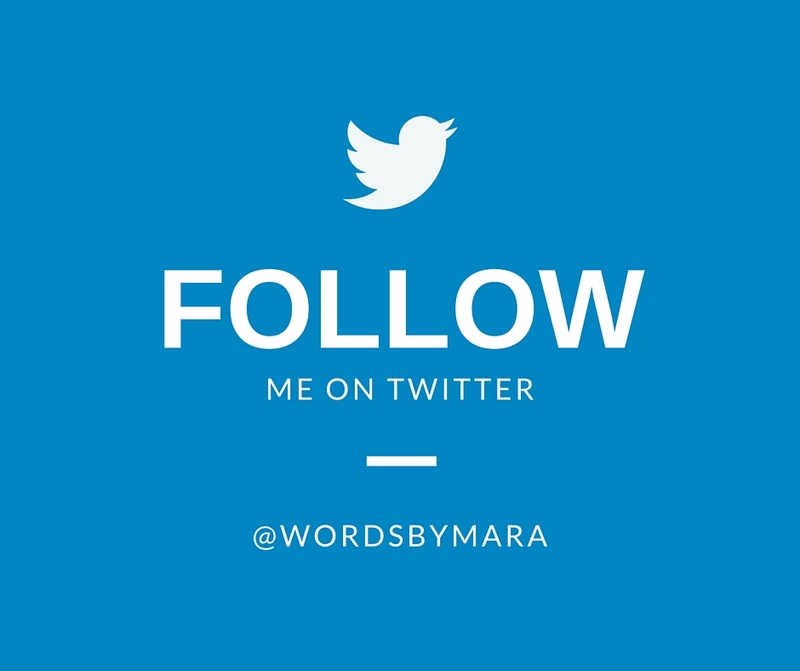 If you are interested in sharing your story or any other resources with the women in Arizona State Prison, please contact me directly at WordsByMara@gmail.com to collaborate. Copyright 2013 WordsByMara. All rights reserved. This is really amazing. I think we often forget that the marginalized in society need attention and love–none of which they receive on a regular basis. If they don’t have support and encouragement, how can they ever get their lives back together? I see this a lot in the human trafficking ministry I work with. The girls NEED a support system and to know they are loved and valued or they can easily slip back into a life of prostitution. Thanks for reaching out to her. Teryn – bless your wonderful heart. Thank you for this insight. You really make some excellent points. May God continue to bless your work that ministry!